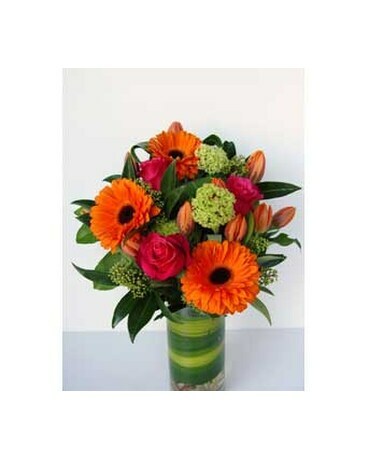 Whatever you call it, Administrative Professionals Week, Secretary’s Week or Administrative Assistant’s Day, don’t forget to show your appreciation for their hard work by sending them a delightful flower arrangement by Special Moments Flowers And Gifts. You’ve picked out the perfect prom dress and an elegant prom hairstyle, now it’s time to pick the perfect corsage & boutonniere! 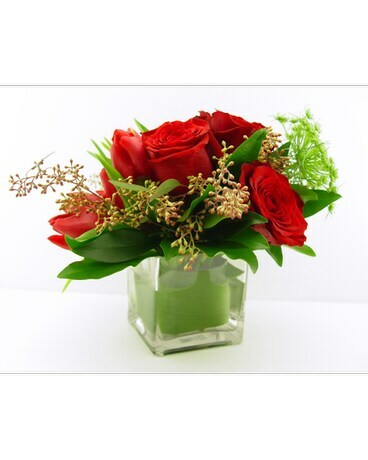 Special Moments Flowers And Gifts has the best selection of prom flowers in North Vancouver, BC to match every color of prom dress. Need Mother’s Day ideas? Look no further than Special Moments Flowers And Gifts - we have flowers for Mother’s Day that will suit any style and we offer Mother’s Day flower delivery to North and West Vancouver, Burnaby, Vancouver, New Westminster, Surrey, Coquitlam, Port Coquitlam, Port Moody.Wish her a Happy Mother’s Day with a beautiful bouquet of flowers, the perfect Mother’s Day gift! Offer Delivery Monday- Saturday Too! The best occasion to send flowers is no occasion. 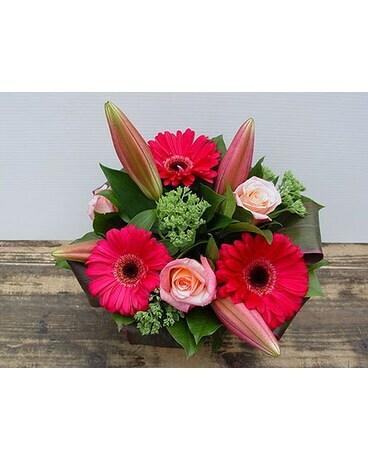 Send a Just Because arrangement to someone in your thoughts. Colorful, subdued, or romantic, the choice is yours. 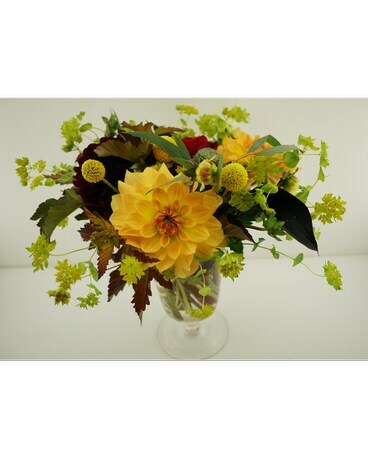 Send enormous appreciation with our stylish and elegant arrangements.